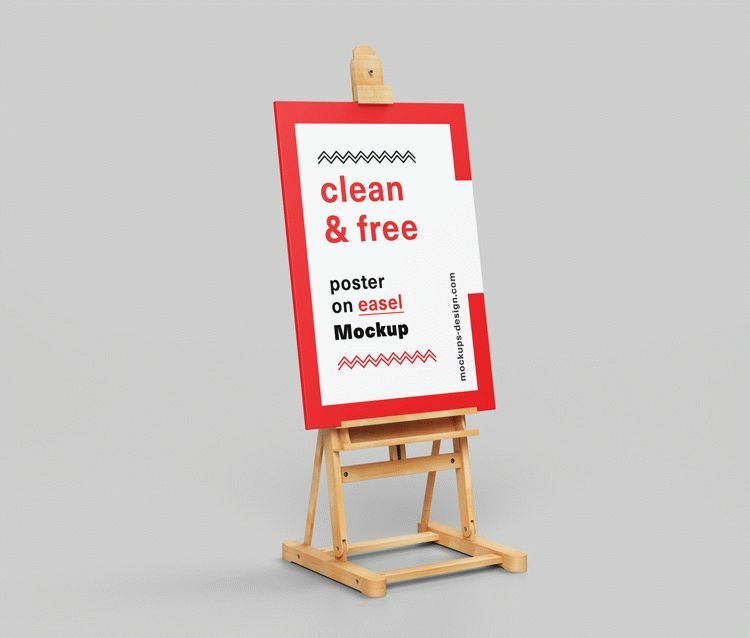 Thanks to Mockups Design for this awesome Mockup! 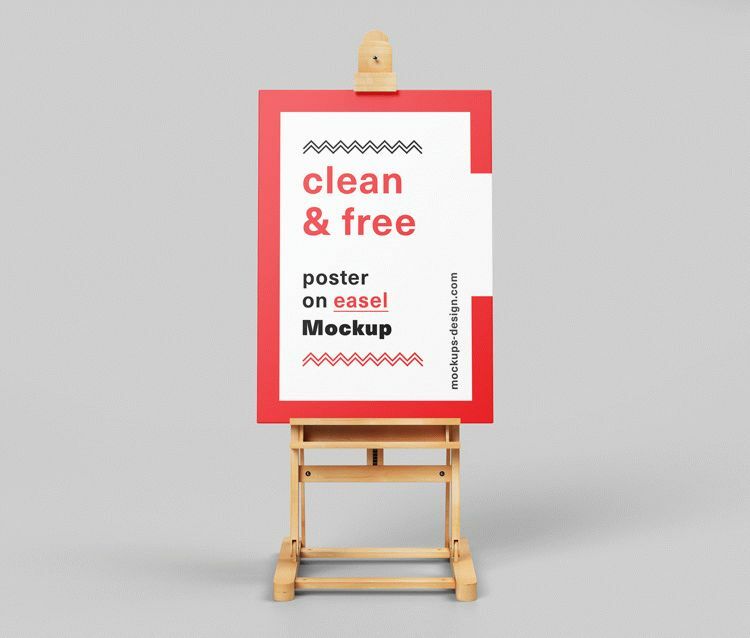 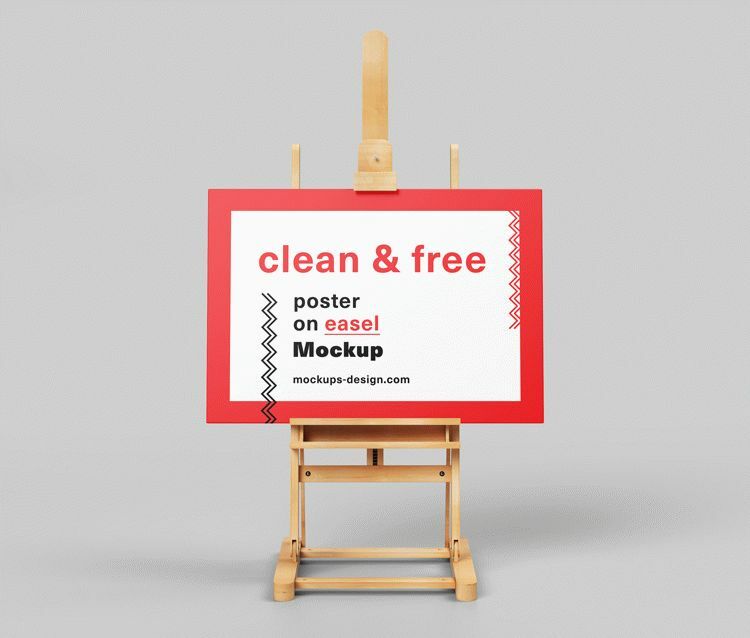 Simple poster presenation – poster on easel mockup with customizable background color and made in high resolution. 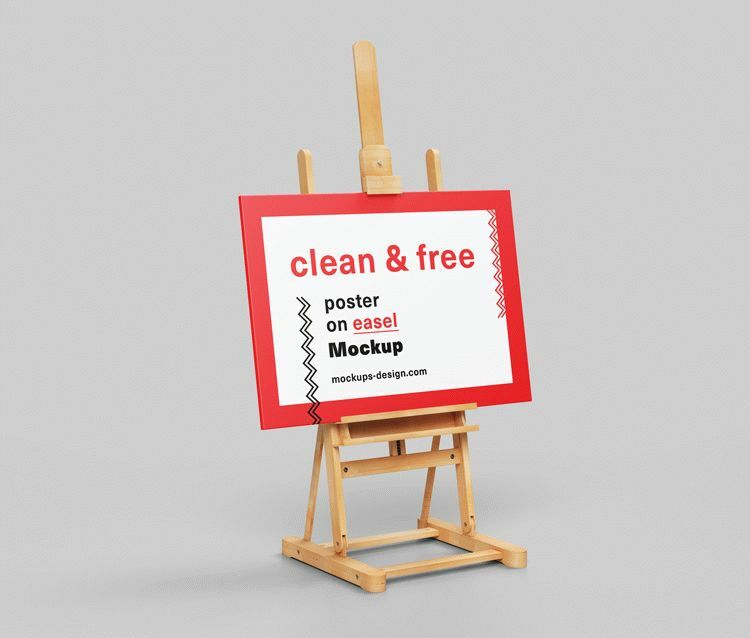 Your design will look perfectly on this simple but effective mockup.